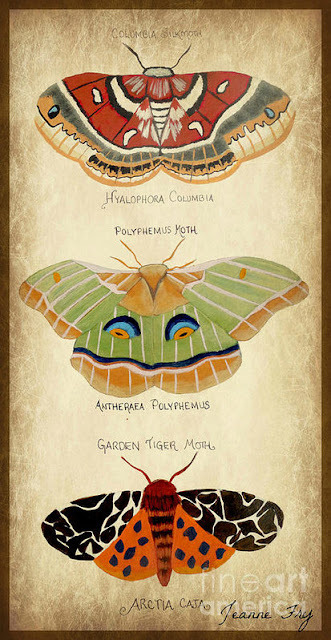 The turtle totem has always been present in my life since I was young. It wasn't until later that I actually formed an appreciation for its wisdom. Turtle's wisdom can be a wonderful addition on our path. It teaches us about moving with the flow of life, having patience, learning tolerance, and how we perceive time. Our journey in life is full of lessons, challenges, and joys. It has its ups and downs. One of the most important lessons we can learn from Turtle is to be consistent on the path, even when it feels like a roller coaster ride. It reminds us to just keep getting up every day and moving toward our dreams and goals. Some days may be harder than others, and some will be truly magical. It teaches us not to become consumed with the dramas, but to keep our sense of peace while we navigate. As long as we stay grounded, we can keep a perfect balance between our heart and our mind, producing positive choices as we travel this journey. 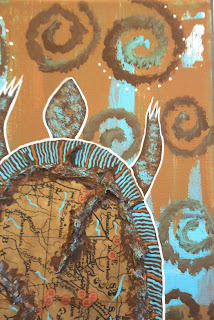 My newest painting, "Healing Journey", focused on the turtle totem. 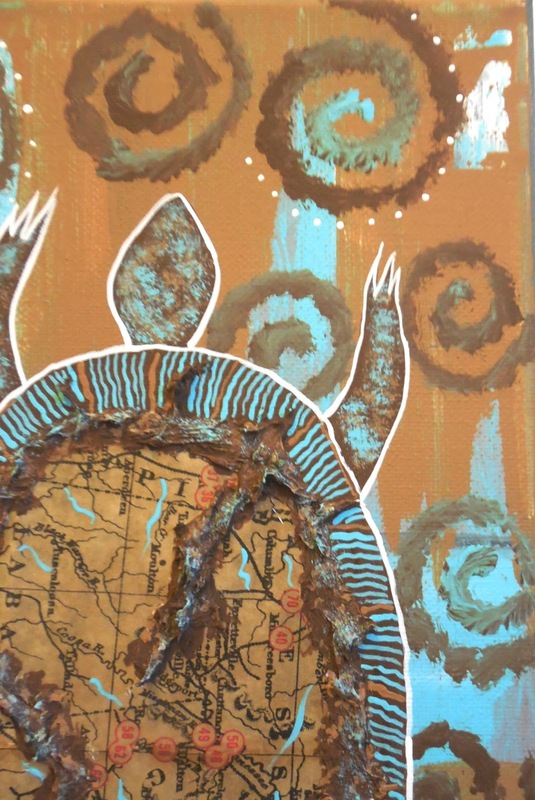 Within the painting, the turtle's shell is a map, representing our journey, reminding us of where we are going. This mixed media piece uses the addition of Golden's Fiber Paste to create mountains on the landscape (to represent our challenges). 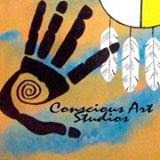 The turtle is surrounded by healing spirals, to represent the healing that occurs in our life as we navigate the journey.